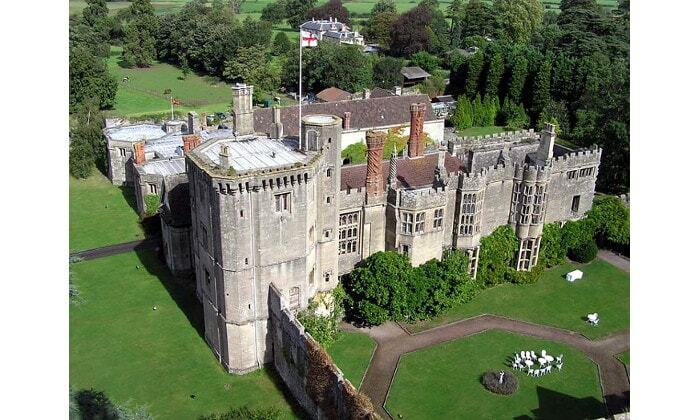 Thornbury Castle was begun in 1511 as a home for Edward Stafford, 3rd Duke of Buckingham. It is not a true castle (designed to serve as a fortress), but rather an early example of a Tudor country house, with minimal defensive attributes. It is now a grade I listed building. The castle is now a 26-room luxury hotel and restaurant, and a venue for weddings.